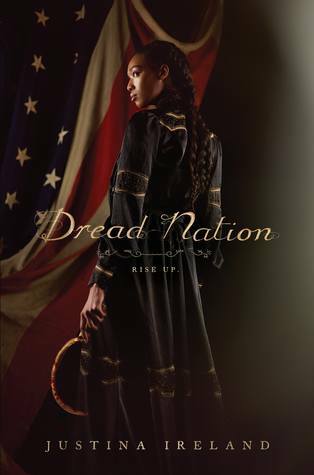 Dread Nation sounds fascinating.Areal departure from the usual undead tropes. I’m reading Dread Nation now and I’m so hooked on it. 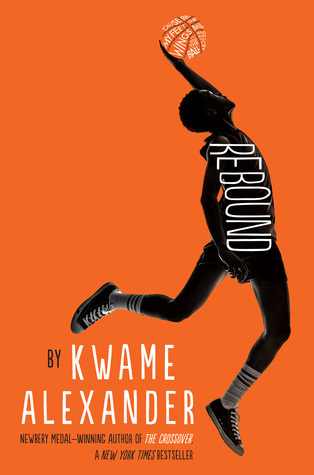 I can’t stop reading.